Here is an opportunity to give back to Gray Lodge. 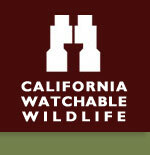 California Waterfowl is seeking volunteers for light duty clean up and wood duck box inspections. 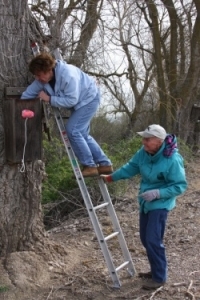 All family members are encouraged to participate, as the day will be educational, entertaining, and most importantly, improve the quality of our wildlife habitat. Coffee, juice and breakfast snacks will be provided prior to hitting the field with an excellent Barbecue lunch ending the day around mid-afternoon. A small fee of $10 will be charged to those eating lunch to help offset food costs. This event has been viewed 44 times.